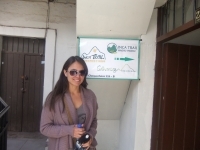 The tour was very good the guide, food everything was really good definitely I recommend Inca Trail Reservations thanks for the great experience in Peru. The trip was everything I thought it would be. The guide was very knowledgeable and patient with my limited Spanish. I am amazed by the abilities of the porters. I thought the service they provided was above what was expected. They deserve to be well compensated. The trek was a trip of a lifetime. 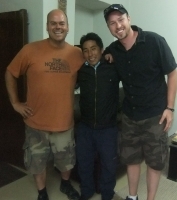 I just wanted to write again to say thank you for all of the work you put into making our trip go so smoothly. Everything from being picked up at the airport to being dropped off at our hostel after the hike was wonderful and we enjoyed every minute of it! The second day was difficult but the reward of getting to the top was well worth it! 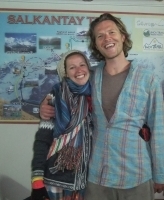 The Salkantay Trek offers a stunning variety of scenery from high mountain passes and glacial lakes to jungle and deep canyons. 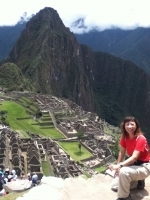 Completing this challenging hike gave our arrival in Machu Picchu a real sense of achievement. 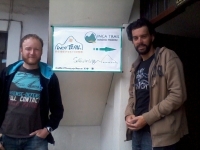 Salkantay.Org provided the equipment, organization, people and assistance required to complete this journey. 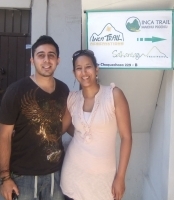 We would highly recommend Inca Trail Reservations. From our first pickup at the Lima airport everything went extremely well all pickups and transfers were on time and flawless. 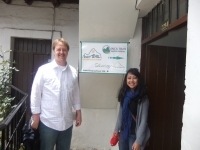 Our guide in Lima showed us all of highlights with very good English. Thank you for an excellent vacation. 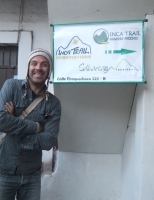 The Inca Trail was the highlight of our trip. The Lake Titicaca floating islands and the stay with the family on the island was a close second. The long boat rides were what we liked least.